The company is best known for its line The Ordinary, a Kim Kardashian fave, which is known for its concentration of natural, active ingredients. Over the course of the year, the company Instagram account–which Truaxe commandeered in January–has been making announcements with less-than-glamorous images, such as seven photos of garbage piles in Morocco to announce that they would eliminate plastic packaging and a dead sheep to announce that they would not test on animals. He also used Instagram captions to announce that the company would be cutting ties with other lipcare brand Esho, fire executives like Kilner, and recommend a skin lightener to a commenter who wrote “Brandon, are you okay? ?”, which had customers lighting their Deciem products on fire. Throughout, he’s been writing emails to the press about firings and in return yielding terrible Glassdoor reviews. 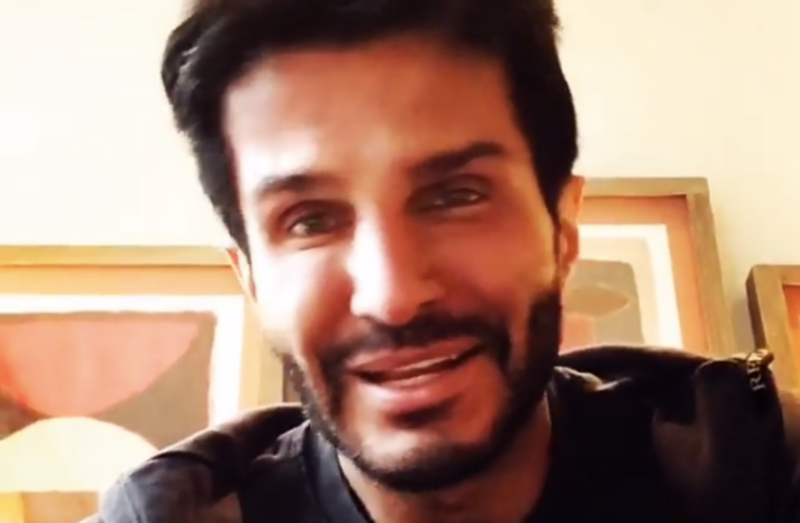 In the final Instagram video (now-deleted), Truaxe claimed that “almost everyone at DECIEM has been involved in a major criminal activity which includes financial crimes and much other[s].” He tagged Donald Trump in the post and reportedly captioned it with a long list of people supposedly facing criminal prosecution, including Brad Pitt and George Clooney as well as Estée Lauder, Tom Ford, H&M, and more. A spokesperson for Lauder told WWD that they would be helping as Deciem “resume[s] operations” soon.